In a small saucepan, combine the brown sugar, mayonnaise and chili sauce. Cook and stir over medium heat until mixture comes to a boil; set aside. 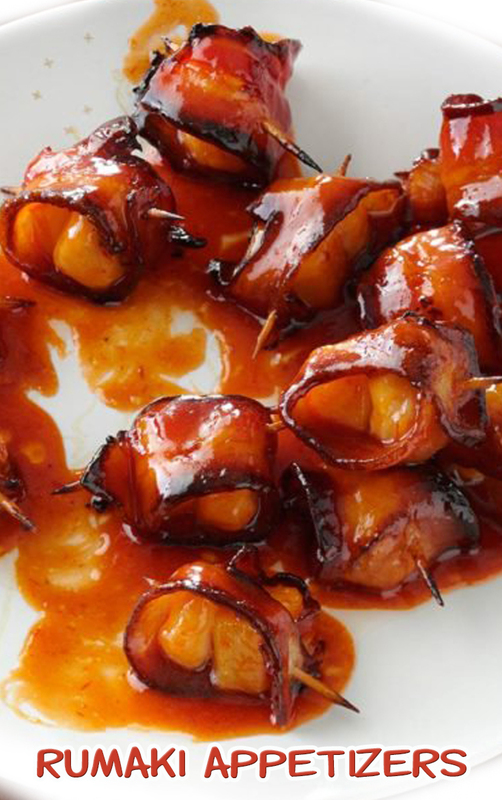 Place a water chestnut and pineapple chunk on each piece of bacon; roll up bacon and secure with a toothpick. Place on a broiler pan. Broil 4-5 in. from the heat 4-5 minutes on each side or until bacon is crisp. Serve with sauce.